It’s official – Uber has announced it is filing for an IPO soon. What does this all mean for drivers? In some cases, it could be very good news. Senior RSG contributor Jay Cradeur shares what Uber’s IPO announcement means for drivers below. Last month, Lyft announced their driver appreciation bonuses and if you had over 10,000 trips, you earned $1,000. And if you did over 20,000 trips, you earned $10,000. Boy, what a difference a month makes! Now, just five weeks later, Uber is doing the same thing. Or are they? Is it better or is it worse? 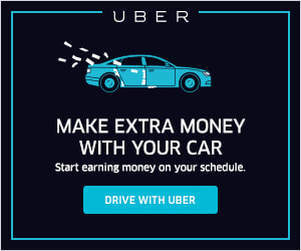 In this article, we will break down Uber’s recent bonus announcement that should put a smile on the face of quite a few drivers. With the end of Lyft’s Power Driver Bonus comes something new: the Weekly Ride Challenge. What is the WRC and how could it impact drivers? 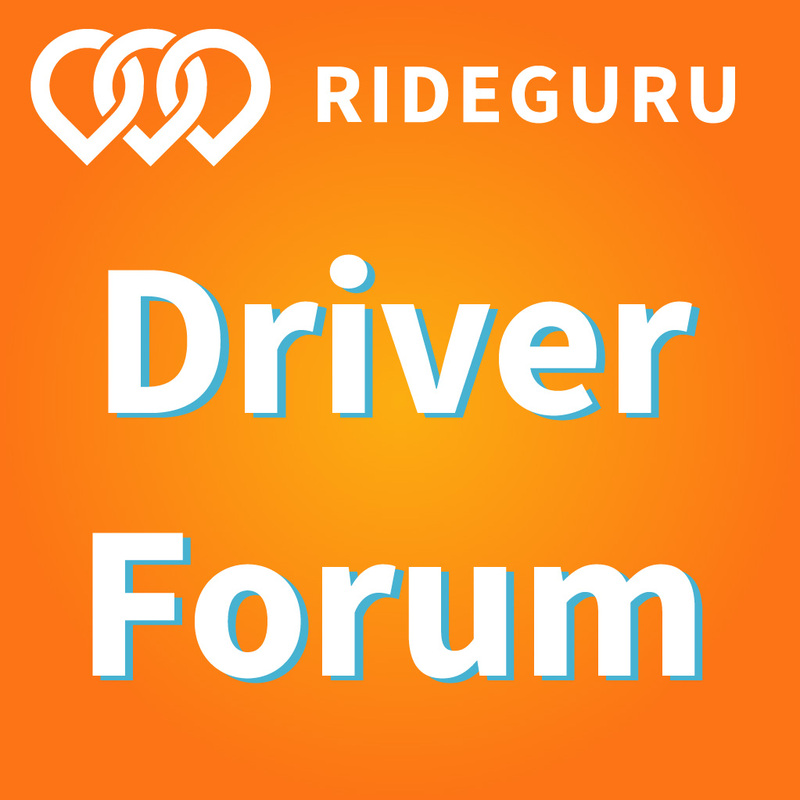 Senior RSG contributor Jay Cradeur covers what the WRC is, how it’s different from Lyft’s old PDB and how these new changes may impact drivers. Recently Lyft announced the end of the Power Driver Bonus. However, we did not know what would take its place. We knew there would be no car requirements for this new bonus, which means even if you have a car older than 2011, you could still qualify for the bonus. We knew that the concept of Peak Hours and requiring drivers to drive at specific times of the day would no longer apply. We also knew that the bonus would change on a weekly basis, according to Lyft, based on “driving behavior, and current market conditions.” On August 27th, Lyft let us know what they had to offer. 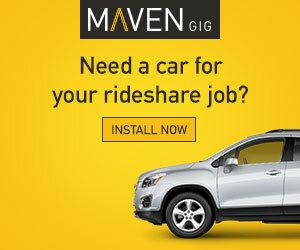 How does the Uber Rider Preferred Program Work? After 180 Days of Change, drivers have been asking for more from Uber and now it looks like Uber is finding innovative ways to reward these highly-rated drivers. 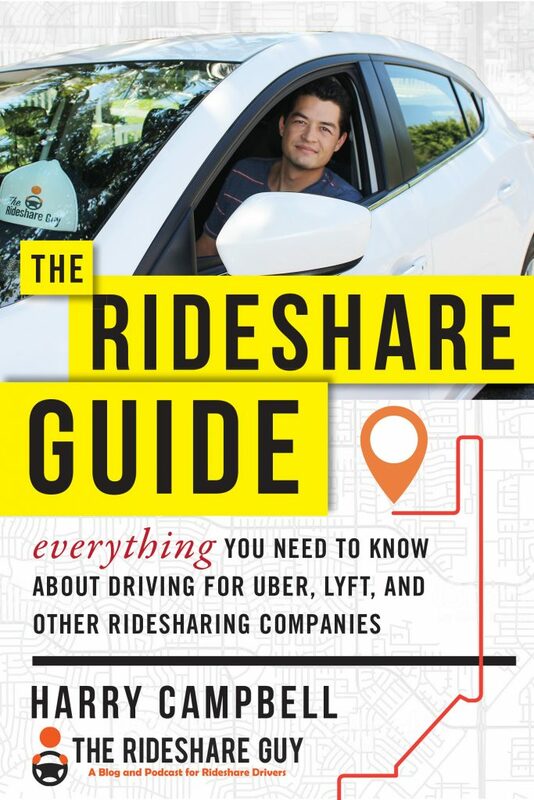 Senior RSG contributor Christian Perea explains Uber’s new Rider Preferred program and how drivers can use it to increase earnings. Recently, Uber drivers started to receive mysterious black boxes in the mail from Uber Headquarters. They weren’t expecting it. Upon opening it, they were treated with a Thank You from Uber for being a top 2% driver and were given access to a new special promotion that rewarded them for having high ratings. Drivers who received this status will receive an additional $1 anytime someone tips them through the month of August! On top of the tip from the rider. As part of Uber’s new driver app announcement that took place via Live Stream on Tuesday, I was invited to attend the event and sit with Uber’s CEO, Dara Khosrowshahi, afterward to ask a few questions. Yes, I was as surprised as you are that Uber wanted me, a lowly blogger, to hop up on stage and chat with the CEO, but I was flattered at the opportunity and happy to participate. There were no restrictions on the questions that I could ask, but unfortunately the Q&A was not live streamed. I have included a summary below though of the questions that I, along with other drivers, asked Dara and a paraphrase of each of his responses. Before we get into the questions though, obviously there was a ton of hype and excitement around this event. Uber sent messages to drivers about a big ‘global announcement’ via the driver app, and since no Uber CEO has ever participated in any type of driver-focused event like this before, expectations were high. Many drivers bookmarked this event on their calendar and some even pulled over and took a break from driving just so they could watch. But based on the hundreds of e-mails, comments and messages that came flooding in from drivers afterwards, most were extremely disappointed and upset that the announcement was ‘just a new driver app’.